Keen to experiment with art and technology in the classroom but not sure where to start? 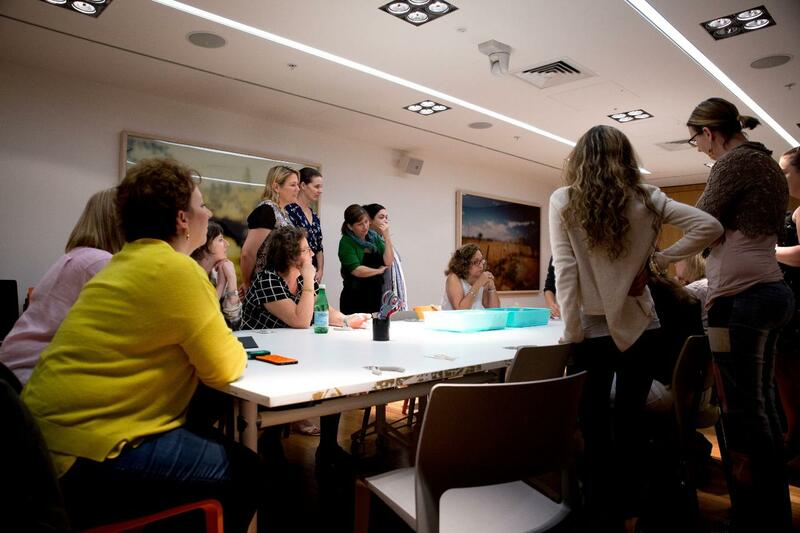 Museum of Brisbane presents a collaboration with technology educator Leighann Ness Wilson to deliver this practical, hands-on workshop for primary and middle school educators. Build confidence and be inspired to apply STEAM principles to the Design and Technologies and Visual Arts curriculum by experimenting with Little Bits, paper circuits, Makey Makey and stop motion. Leighann is a designer and education professional who works across the primary and middle school sector directly with students and their educators.